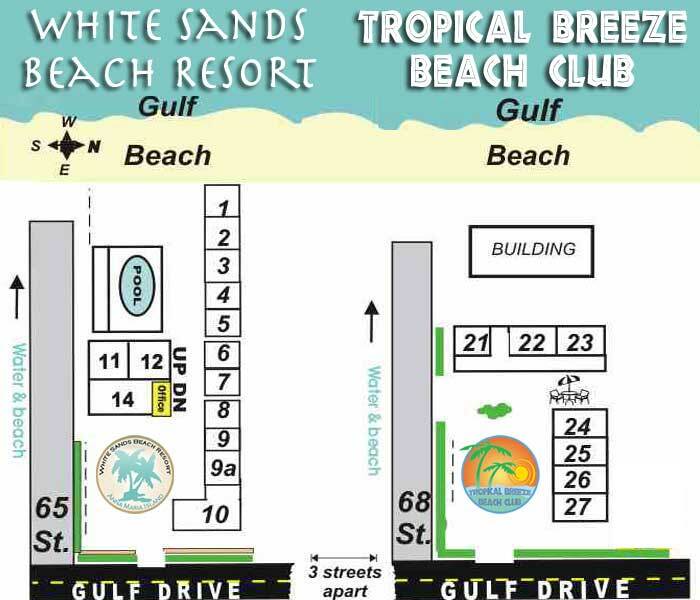 The crystal clear waters off of Bradenton Beach and Holmes Beach will be the starting point for your adventure. Where up to three of you can fly together, soaring over the Gulf waters where you might see dolphin, turtles, fish, manatee, stingray or other wildlife. If you want to stay dry--no problem, we will land you softly on the back deck of our specially-built parasail boat. Some would prefer to get dipped in the water to cool off--we love it too! We provide soft take offs and landings right from the back deck of our purpose-built parasail boat. We have flown everyone from 2 years old to over 100 years old! So, if you can sit, you can fly! While visiting Anna maria Island, Holmes Beach, or Coquina Beach, we can fly you across Bradenton Beach in single, double and even triple set ups. 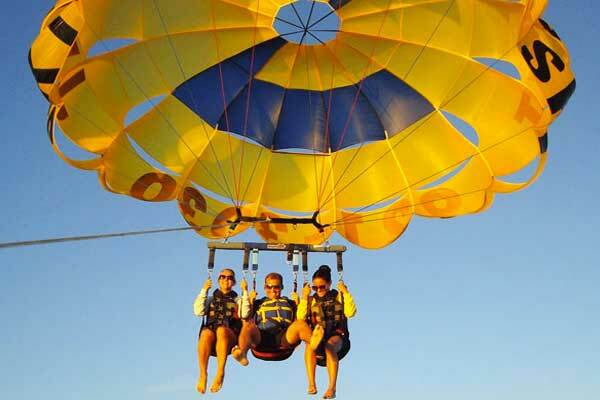 Bring your family and friends and share the experience of Bradenton Beach Parasailing. Parasailing Florida has never been so easy!